Includes 3 Practice Mini-Balls. 30" Length - Perfect For All Ages. 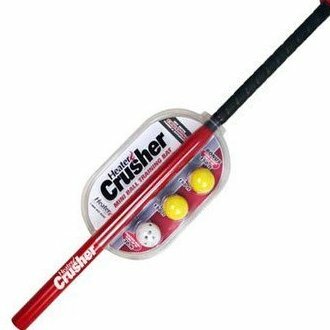 Works with Crusher Mini-Ball Machines. Ages 7 to Adult.